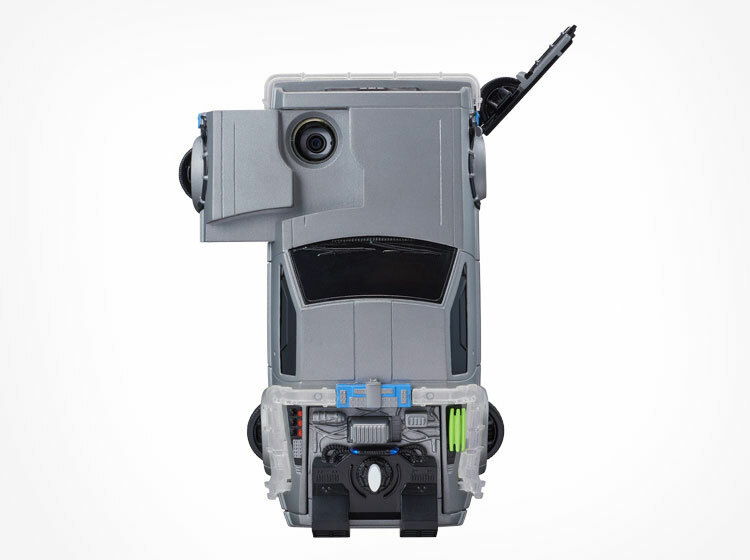 There are some phone cases that make a phone easier to hold, protect it from being dropped, or add features like a kickstand or a pocket to put things in, but none of those is the case for this DeLorean iPhone case, yet it's still one of the most amazing cases a geek could lay his crusty beady little eyes upon. 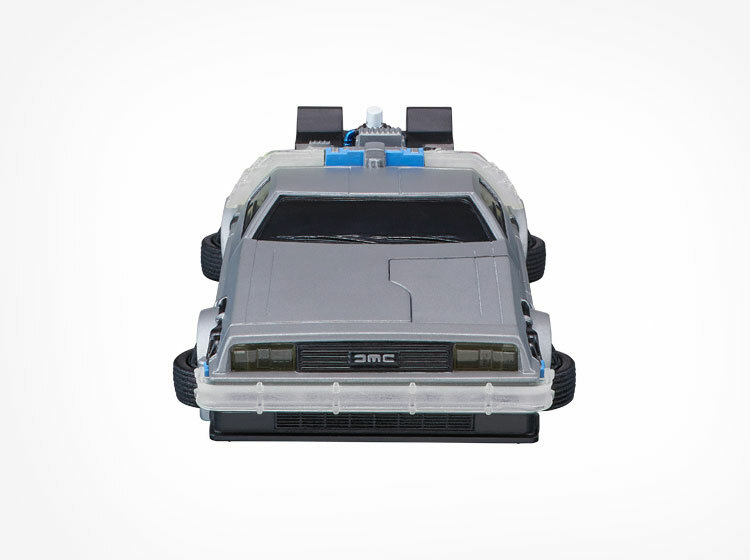 The DeLorean iPhone case is a detailed replica of the DMC-12 which was converted to a time machine from the 'Back To The Future' trilogy, and will most certainly make it impossible to place your phone in your pocket. 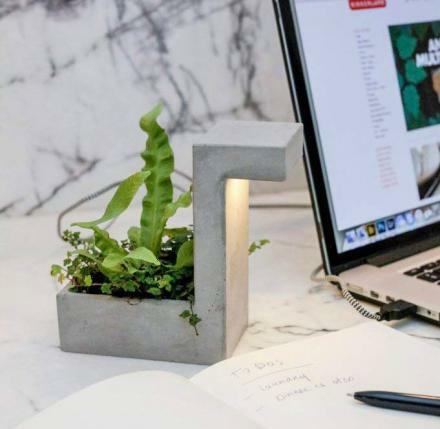 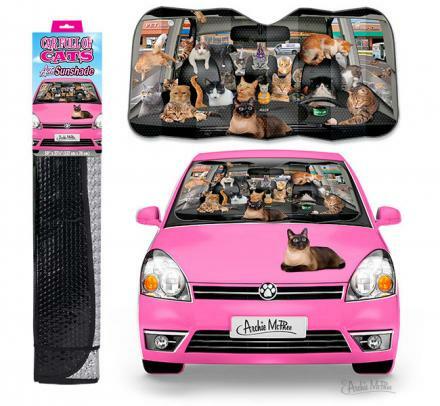 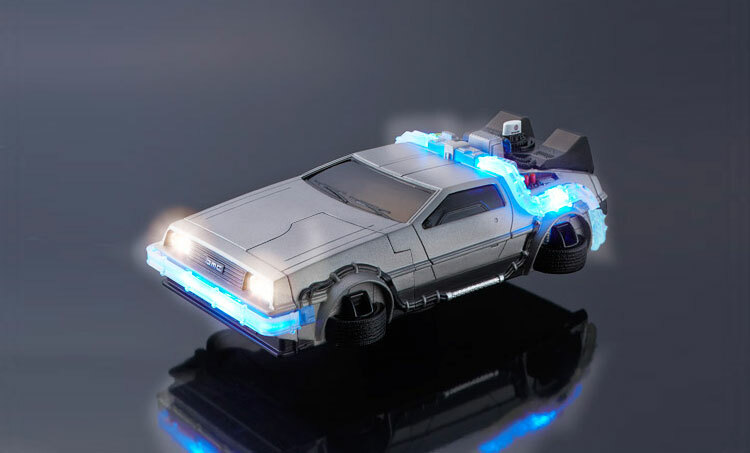 The one thing that is quite cool about the case is that when you get a call or a notification, the front headlights and the wires on the top of the car light up. 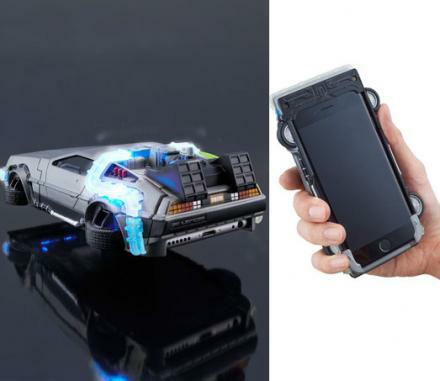 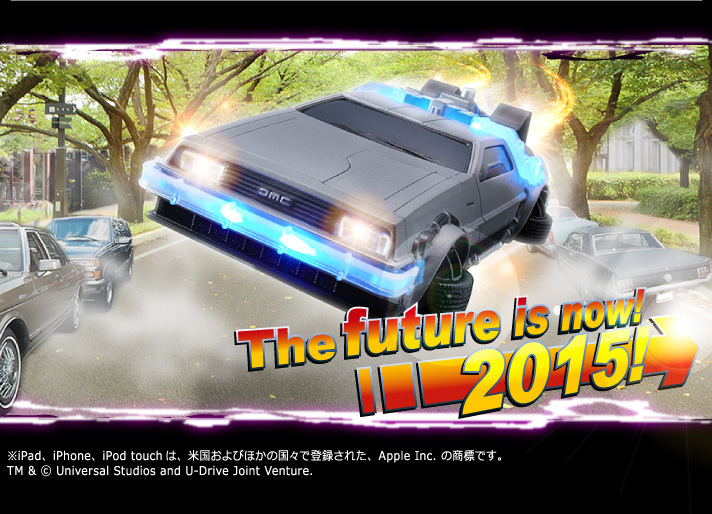 Created by a Japanese company called Bandai, whose made other similar phone cases such as the Batmobile iPhone Case, the Back To The Future DeLorean iPhone case is compatible with only the larger iPhone 6 plus model, is able to flip out it's tires to access the front camera, volume, and sleep buttons, and measures 3.6 inches wide x 6.3 inches long x 1.6 inches deep. 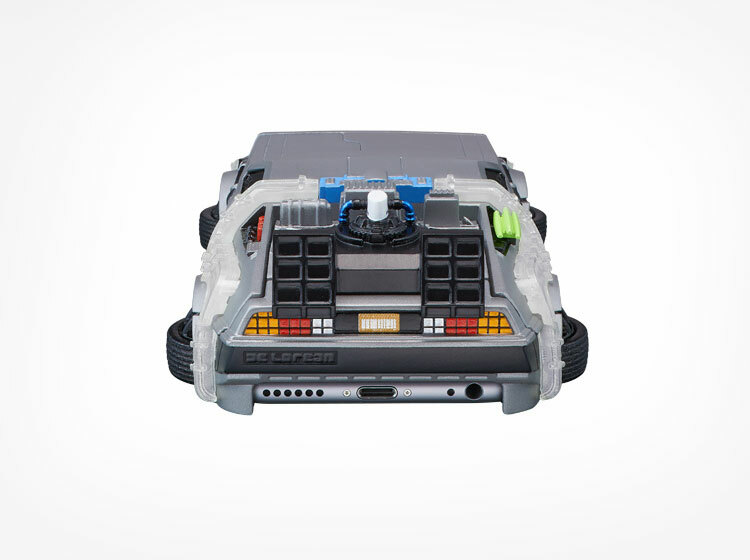 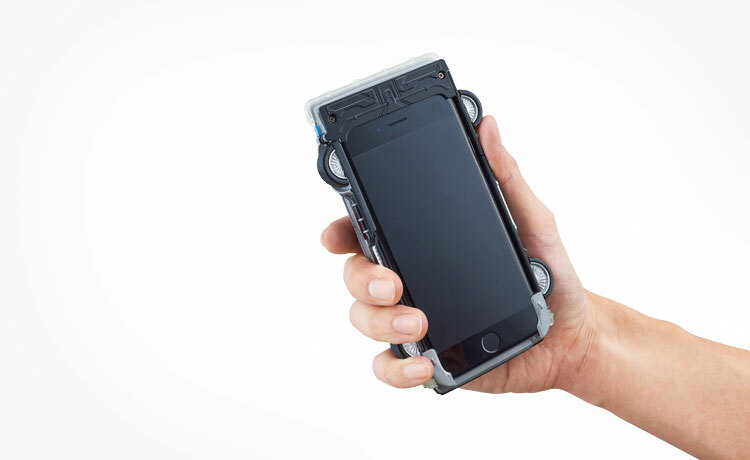 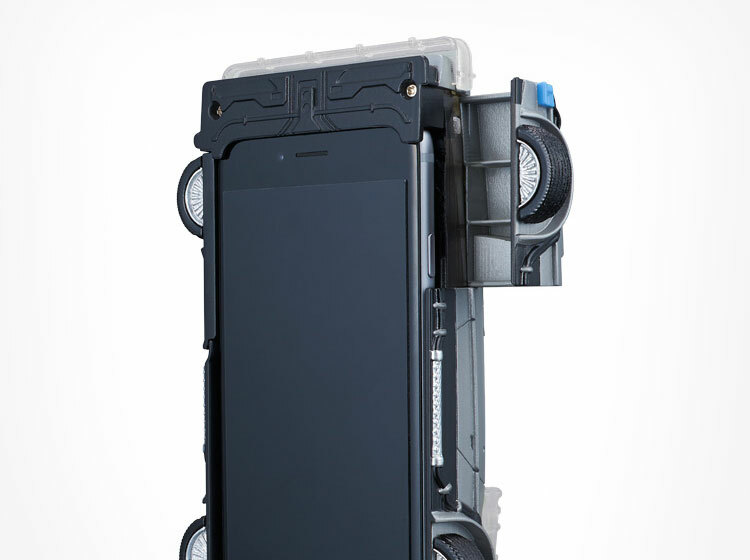 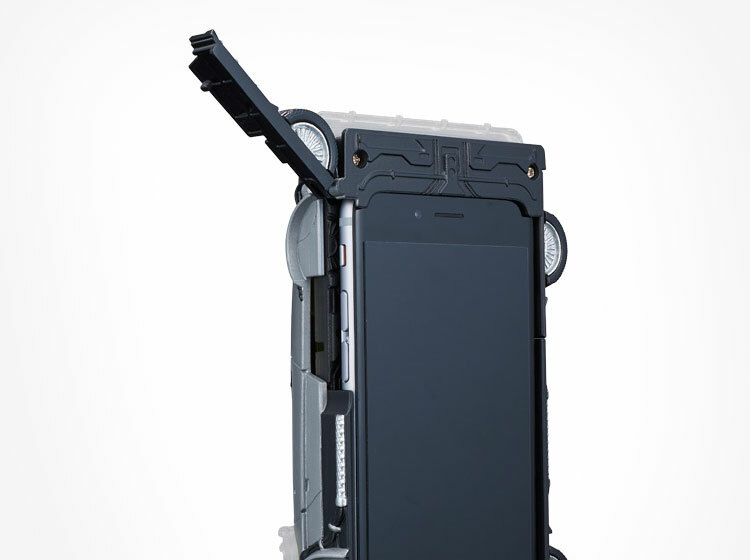 Check out the DeLorean iPhone case in action via the video below.